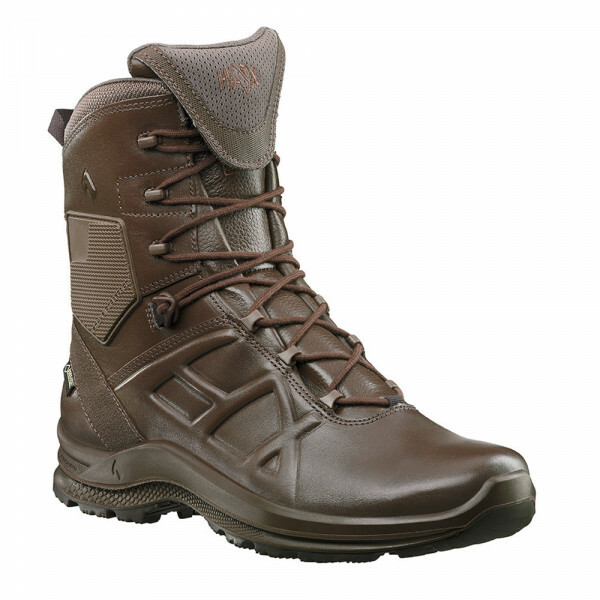 Product information "HAIX Black Eagle Tactical 2.0 GTX high/brown"
Comfortable, cushioning, moisture repellent. Separate heel shape for good cushioning and foot insertion. “AIRFLOW” channels.